The engagement session is one of my favorite parts of getting to know my clients. On the journey to the wedding day, it’s one of the first times I get to spend a decent amount of quality time face-to-face with my couples. It’s time for us to get to know one another, hang out, and at the same time, get gorgeous portraits of the two of you together without the fast pace of the wedding day. For many couples, the engagement session is the first time they are having professional portraits taken with their significant other. You spend time planning your outfits, working with your photographer to choose a great location, and at the end of it all, you get a beautiful gallery of images of you and your honey enjoying this season of engagement together. After going through all final images from your engagement session and posting a few on social media, you may be faced with the question of “What else can we do?” with your images. Well, I’ve got a few ideas for how you can put those engagement portraits to good use! Use your portraits on your save-the-date cards! Everyone loves seeing photos of the happy couple announcing their wedding date. Keep in mind these generally go out 6-8 months prior to your wedding date (or earlier if you’re planning a destination wedding). 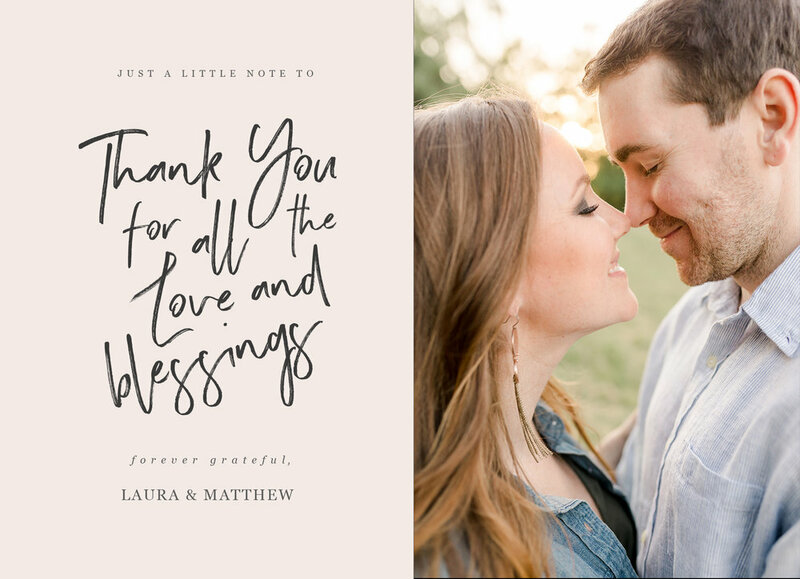 So, it’s important to schedule your engagement session with enough time to meet those timeframes and to account for weather reschedules, your photographer’s editing turnaround time, printing/shipping, etc. Options are endless when it comes to how you can display your engagement (and wedding day) images in your home! Fine art prints, metal prints, canvases, oh my! (Looking for inspiration? I love this post by Pottery Barn on 6 Ways to Set up a Gallery Wall!) For professional quality, color accuracy and convenience, I always recommend purchasing print products directly through your photographer. A photo album displayed as a coffee table book in your home can be a great way to showcase some of your favorite images from the engagement session. A smaller album displaying the engagement portraits can be a nice compliment to your wedding album. Some of my couples get creative and ask me to design a customized guest book for their wedding day. Here, guests can sign their well-wishes and blessings around your beautiful engagement portraits! 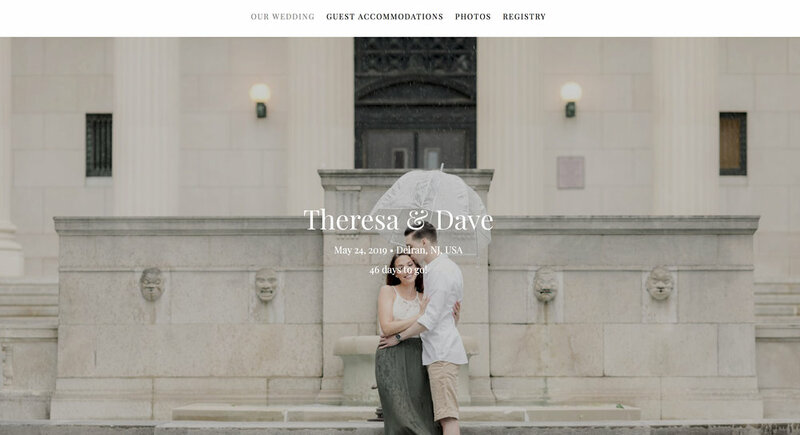 A wedding website is a great tool for couples to communicate “all things wedding”to their guests! Some sites also help you plan, organize, and manage some of the tasks on your Wedding To-Do list. Create customized greeting cards to thank your bridal shower and wedding guests for their attendance and generosity! Everyone will just love the personalized touch. Alyssa is a Lehigh Valley wedding & portrait photographer who serves the Lehigh Valley, Poconos, Philadelphia and surrounding areas. To inquire about your upcoming wedding or special event, send me a note here!